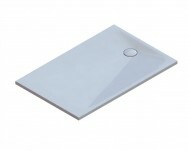 Argon Ultra-thin shower tray made in polymarble resin. 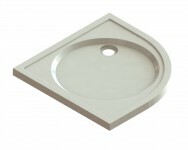 Dimensions 90x90x3 cm quarter round. 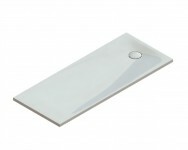 Argon Ultra-thin shower tray made in polymarble resin. 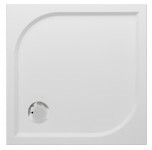 Dimensions 80x80x3 cm. 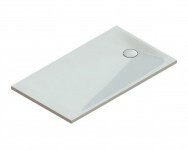 Argon Ultra-thin shower tray made in polymarble resin. Dimensions 90x90x3 cm. 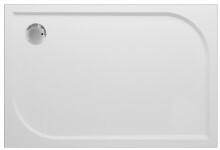 Argon Ultra-thin shower tray made in polymarble resin. Dimensions 100x80x3 cm. 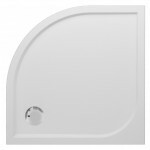 Argon Ultra-thin shower tray made in polymarble resin. Dimensions 120x100x3 cm. 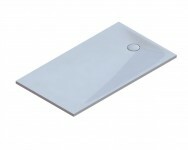 Argon Ultra-thin shower tray made in polymarble resin. Dimensions 120x90x3 cm. 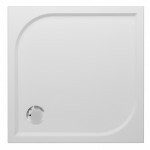 Argon Ultra-thin shower tray made in polymarble resin. Dimensions 140x80x3 cm. 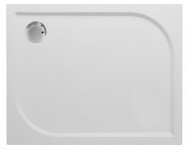 Argon Ultra-thin shower tray made in polymarble resin. Dimensions 140x90x3 cm. 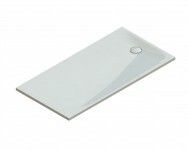 Argon Ultra-thin shower tray made in polymarble resin. Dimensions 160x90x3 cm.